•	While surfing on the net generally we got some http errors like 400 or 401 or etc. Somehow we need exact information why we got the error. You’re unable to find the error meaning then this app for you. •	Use this app you can find the exact information of error. 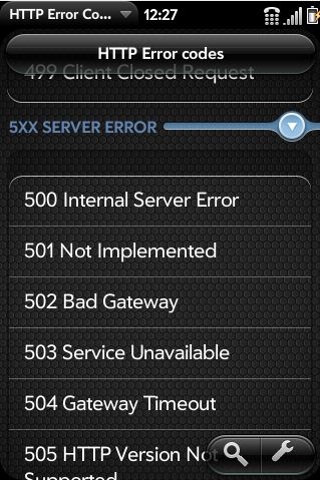 •	There are more than 55+ http errors are defined in this app. 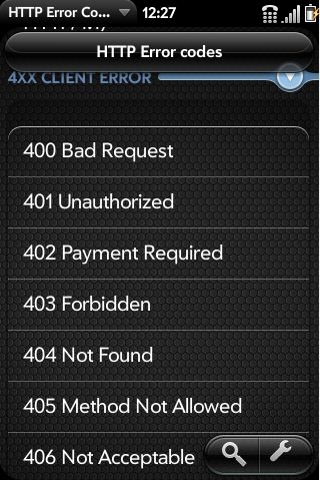 •	In this app http errors are classified based on error type. 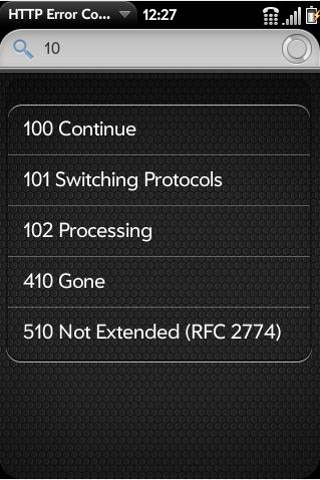 •	By using this app you can search the HTTP Error.